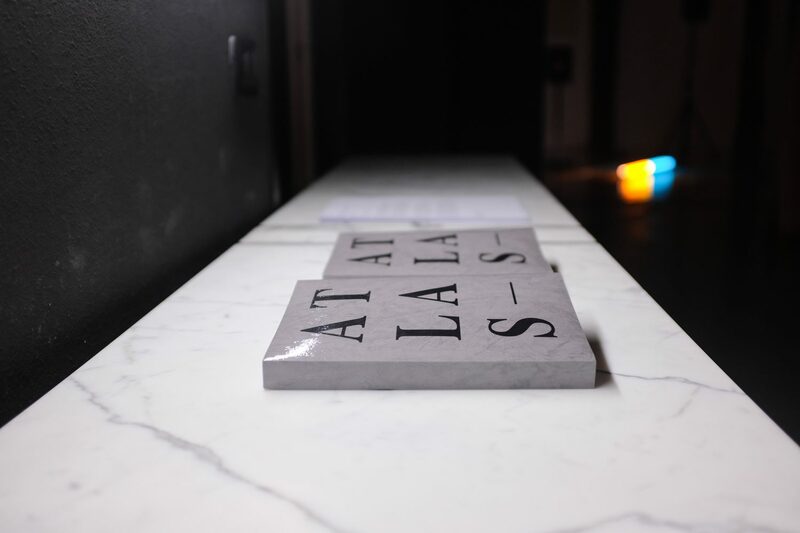 The artist Clio Casadei – Produzioni Studio – is invited to develop sonically “Atlas”, her book edited by Boîte Editions with Frequente in 2017. 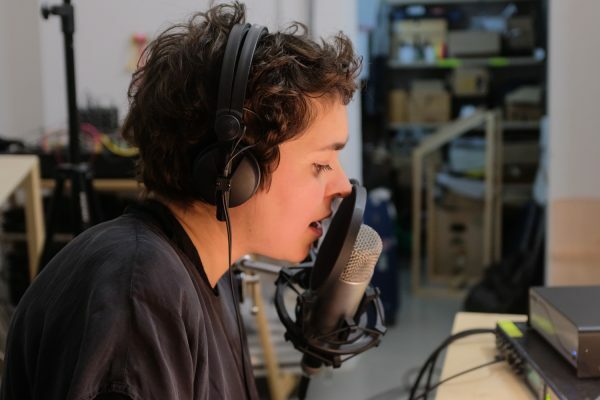 During a one week residency at Standards curated by Gaia Martino, Frequente’s studio is temporary became a control room where actions and sounds happen and live are recorded, projected and spatialised in the main room. “On Theme per Standards” is a place specific sound work, realized in collaboration with Attila Faravelli and spatialized with Nicola Ratti. The text becomes a polyphony, a plot between dialogues, hypothesis, anecdotes, rhymes and sounds. 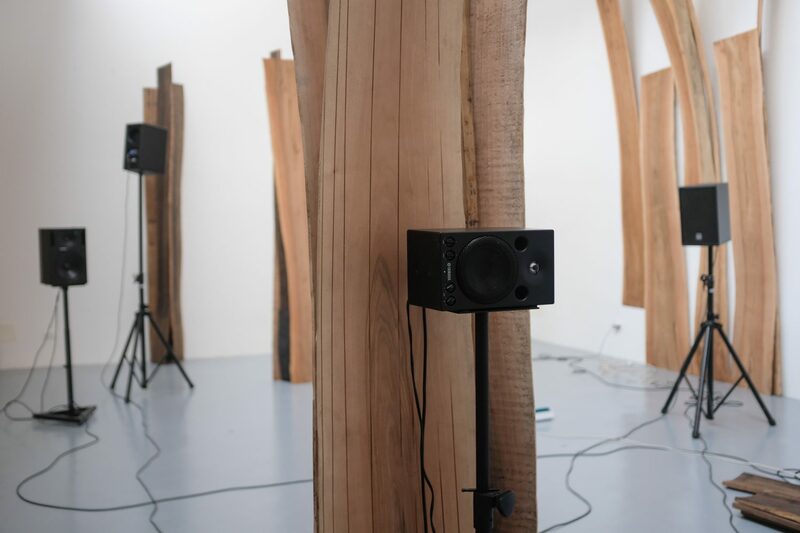 It’s a monologue multiple-voice and sounds through which the artist investigates what discerns – or joins – the formulation of a subjective discourse from the formulation of an institutional or academic one. Produzioni is a practice-led research studio whose activity is exhibited through texts, books and installations. She supposed it was a group of three people; no one knew if they were men or women, young or old; actually, no one knew if they were three or more. Or just one. She told me she had read something about it, but books as writings refer to what no longer exists. The girl at the desk turned a glassy gaze to me, pointing a finger at the zines that were scattered all over the floor. I took the thickest one, the one with the glossy cover, and dozens of sheets slipped out and fell onto the ground. That morning, the loss of linearity had a soft, bright sound.